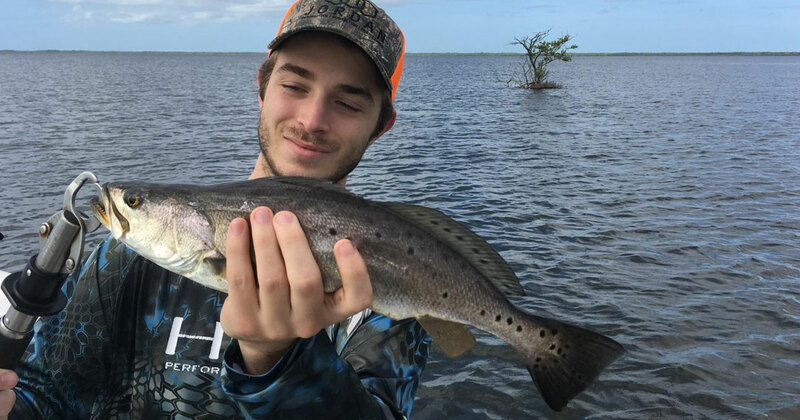 The northern and central Indian River Lagoon has had a resurgence of speckled trout this week. 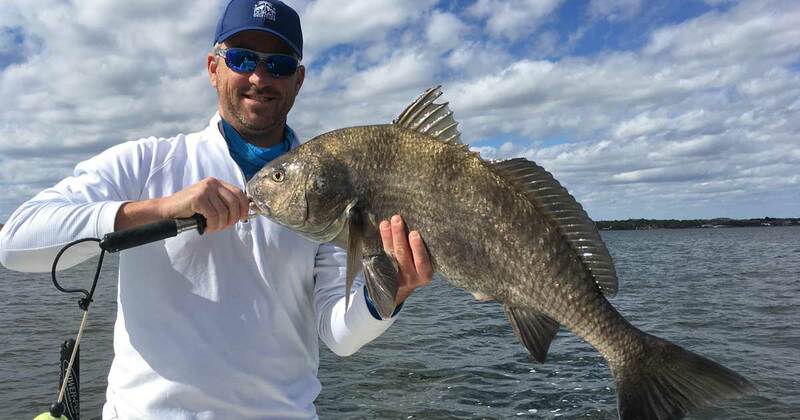 Captain Justin Ross and I have been using topwater plugs near mullet pods on the shallow grass flats of the northern Indian River from Scottsmore to Titusville with good success this week. Two of the more productive lures have been the Rapala Skitterwalk in redfish pattern and the Storm Chug Bug in the chartreuse back with chrome sides. 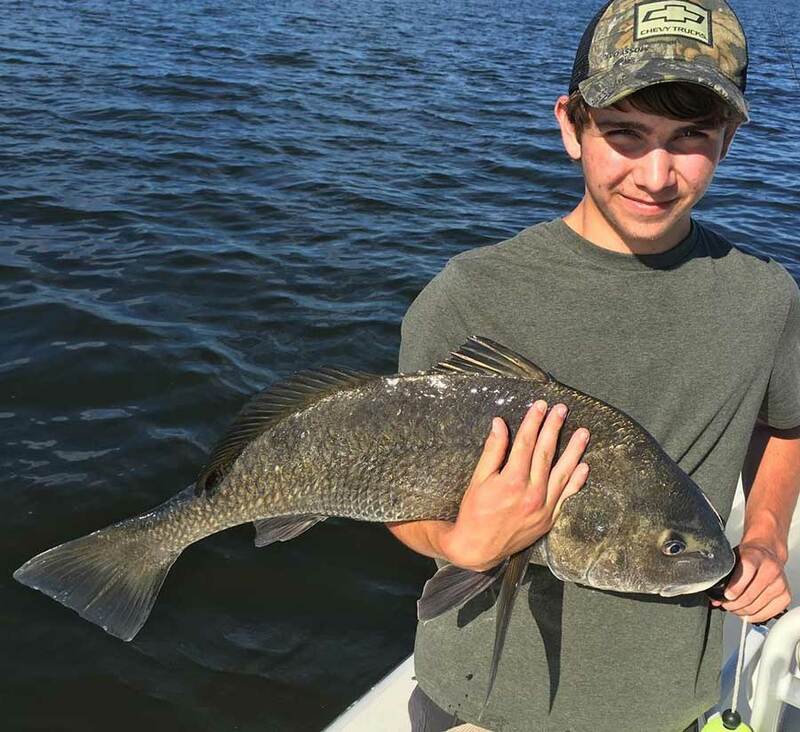 This past week’s full moon improved the sheepshead bite around the southern Indian River Lagoon from Melbourne to Grant. Live shrimp or fresh cut shrimp on a jig head was about all you needed to get these fish to bite. As a bonus, we caught quite a few pompano using this same method. 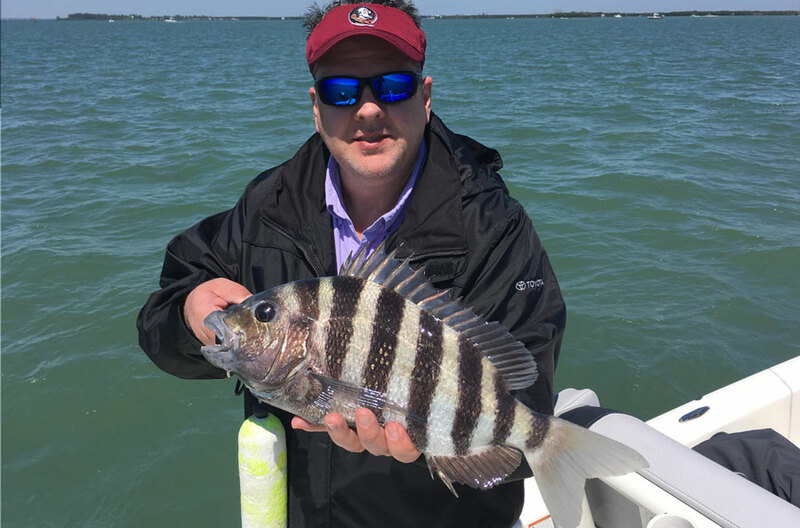 What was surprising to me is that I usually do not catch pompano near dock structures. 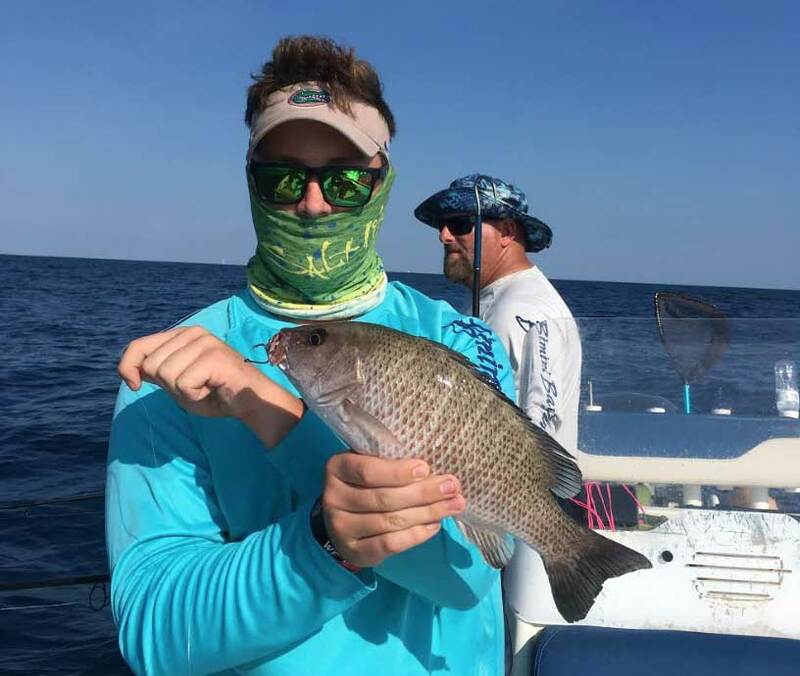 Captain Justin and I are also finding speckled trout, small jack crevalle and a few mangrove snapper as additional species while working this pattern. 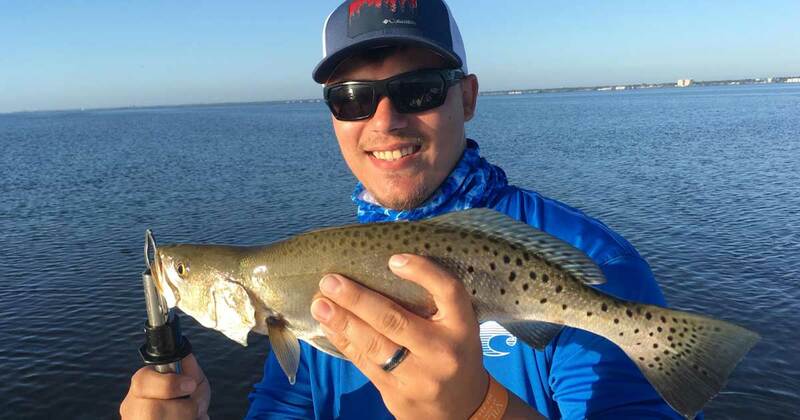 Speckled trout action in the Indian River has been really good this past week. 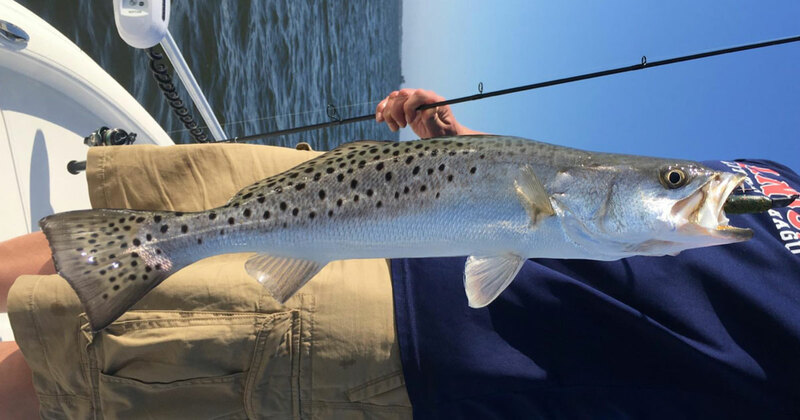 Our customers are landing trout from 12 to 24 inches in length on a variety of lures and live baits. 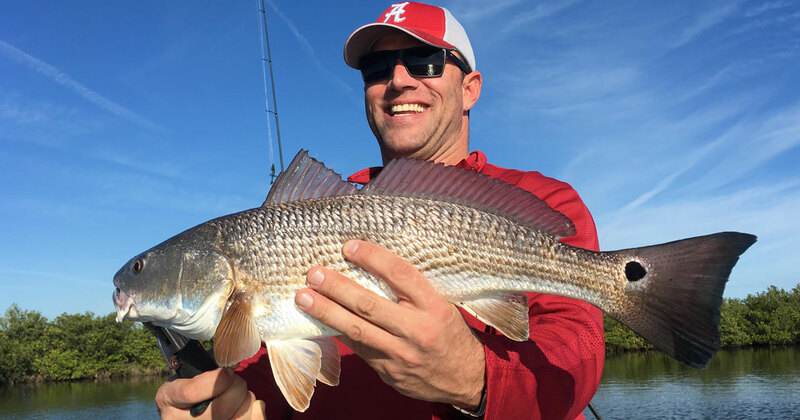 Our favorite way to get these fish to strike is by casting topwater plugs from first light until about 8:30am. The Rapala Skitterwalk plug does a majority of the work on many of our trips. This model of lure has what is called a “walk-the-dog” action. Walking the dog is an erratic retrieve style that imitates an injured bait-fish struggling at the water’s surface. 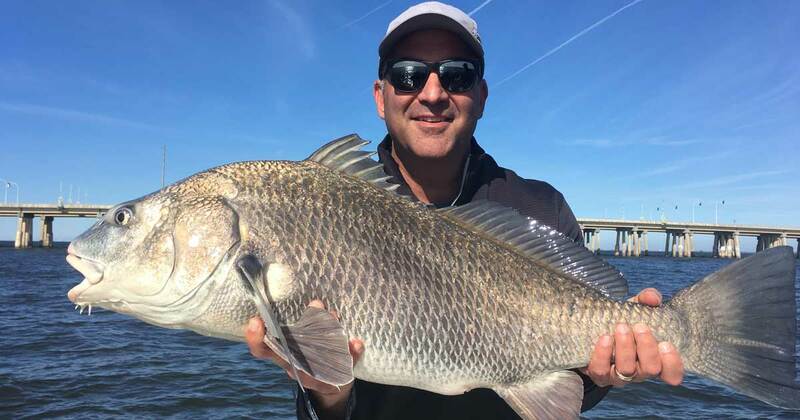 Unlike many of the freshwater bass videos that I’ve seen on how to retrieve these lures which have a steady cadence, we prefer mixing it up and pausing, slowing, then speeding up our retrieve when targeting trout with these lures. 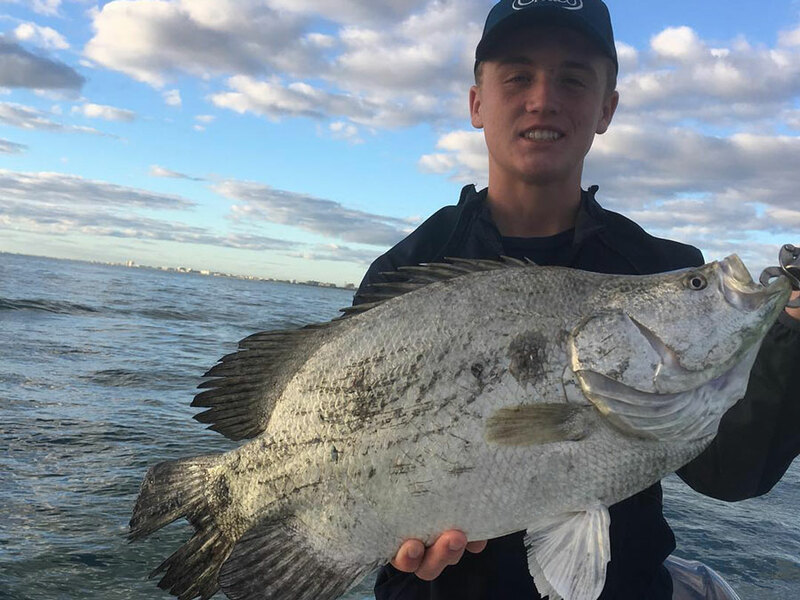 This erratic action seems to produce more strikes, especially from larger fish. 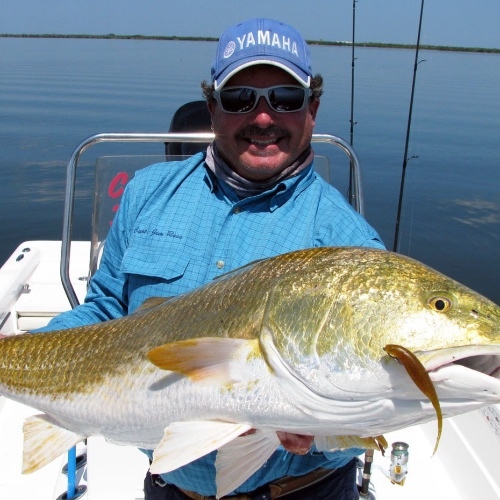 This week the redfish and speckled trout patterns on these lures have been producing best. 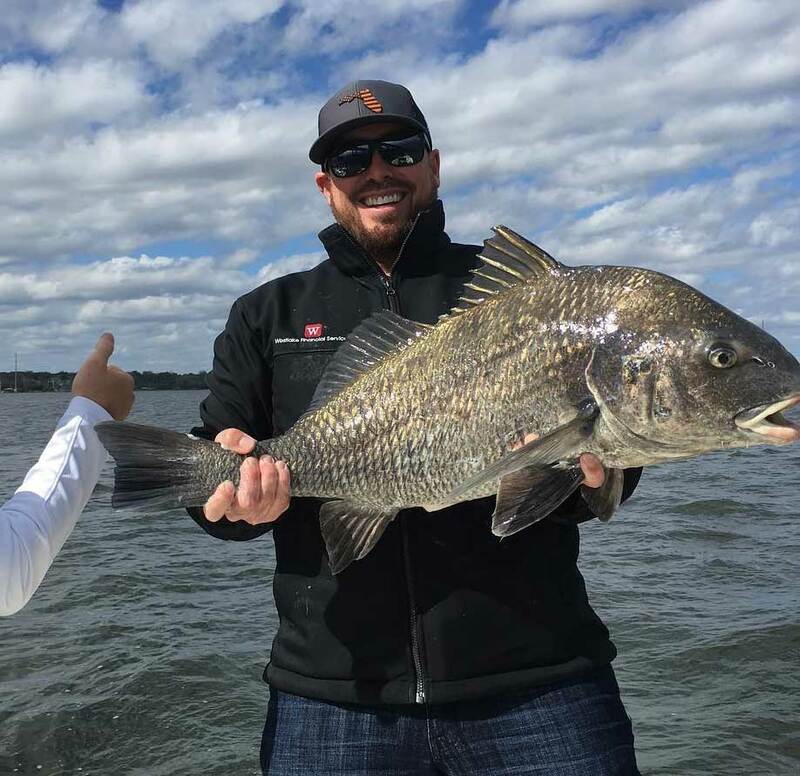 With the extremely windy conditions we’ve had over the past week Captain Justin and I have been concentrating our efforts in the Indian River lagoon system with our customers. 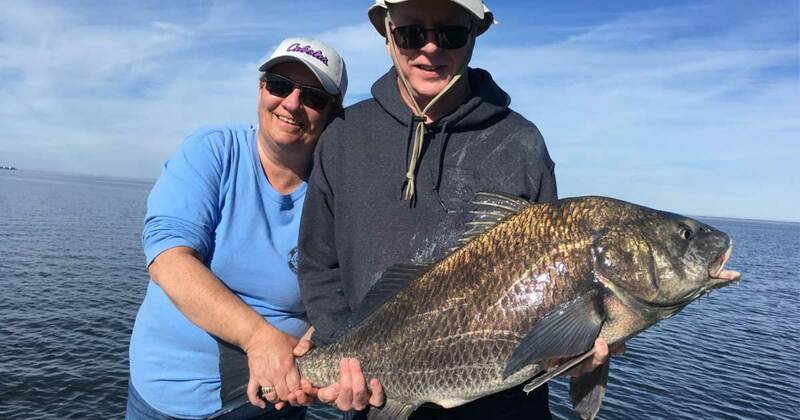 Black drum action remains very good on most days. 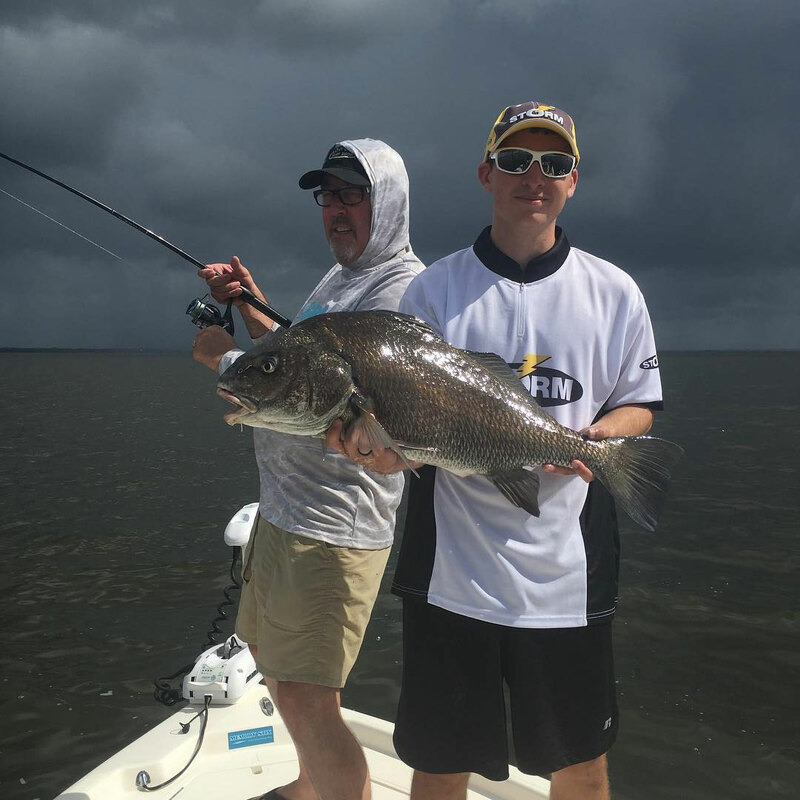 Saltwater Assassin jigs tipped with crab or shrimp scent have been working best on these fish. 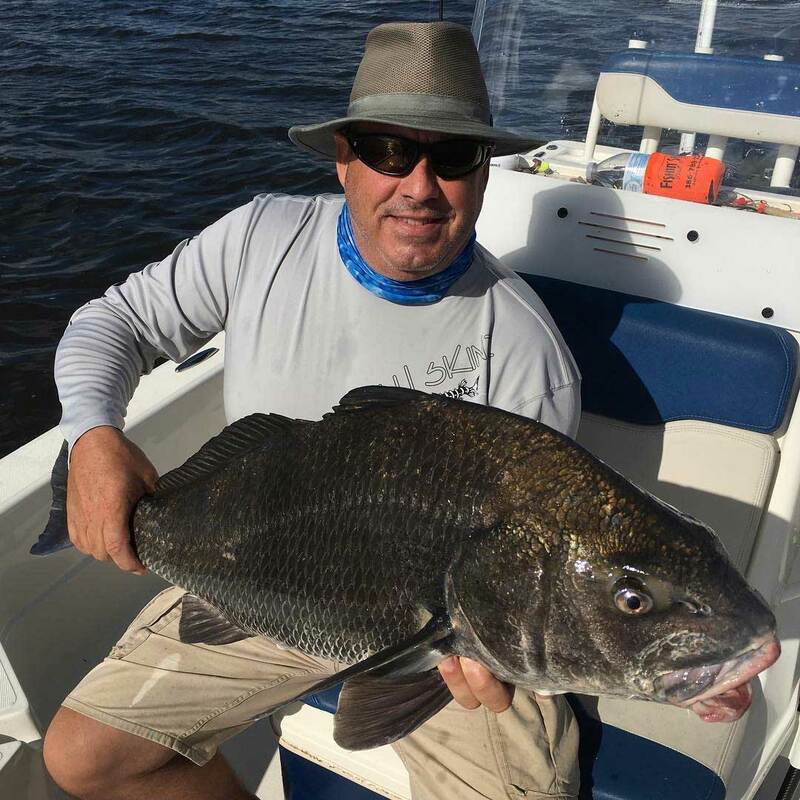 Black drum action continues to be outstanding in the Indian River this week. 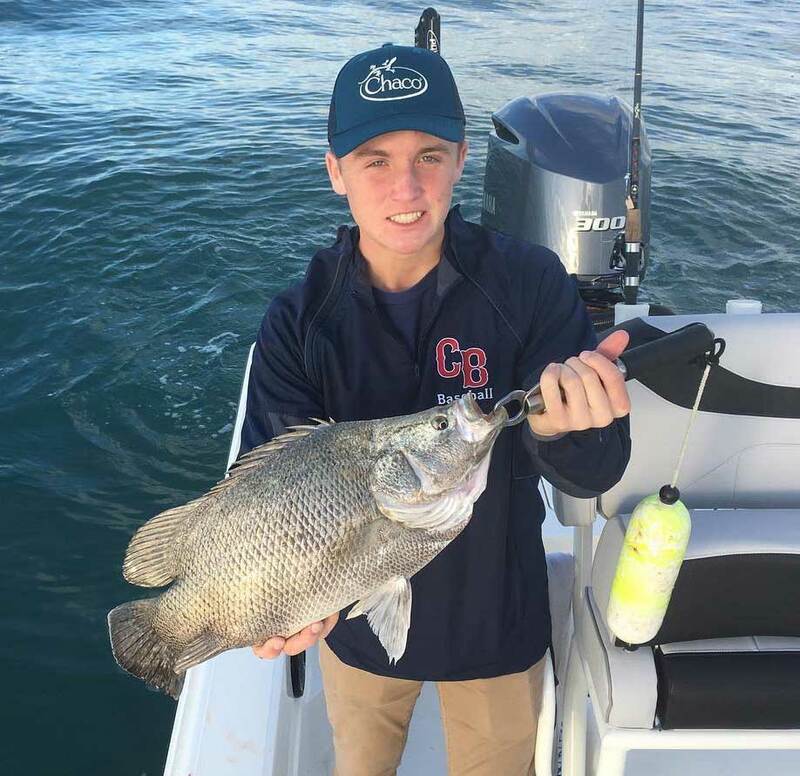 We’ve had a group of larger fish move in from what we had previously been catching. These new fish are in the 30 to 50 pound class. 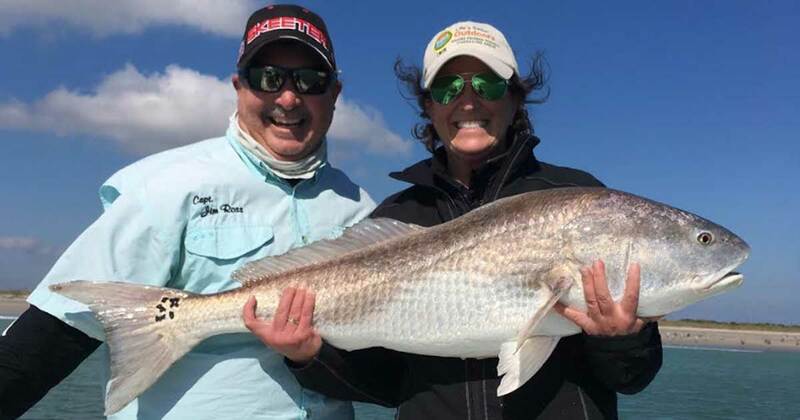 We are having to tackle up to pull them away from the structures they are holding on using our cobia rods instead of our typical flats fishing rods. 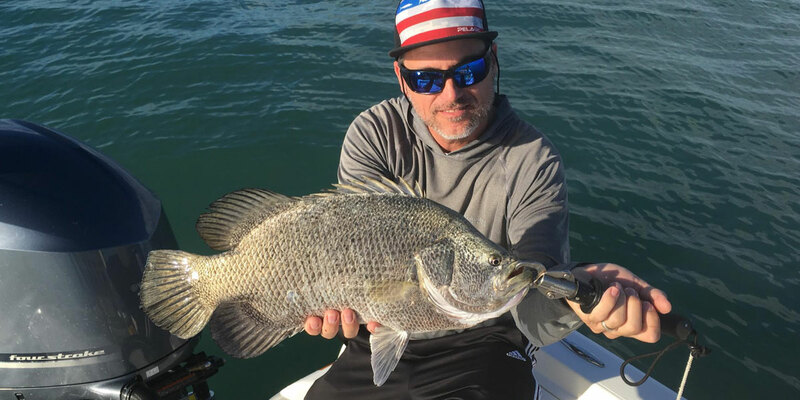 Tripletail action along the near-shore waters has been very good over the past week and a half. 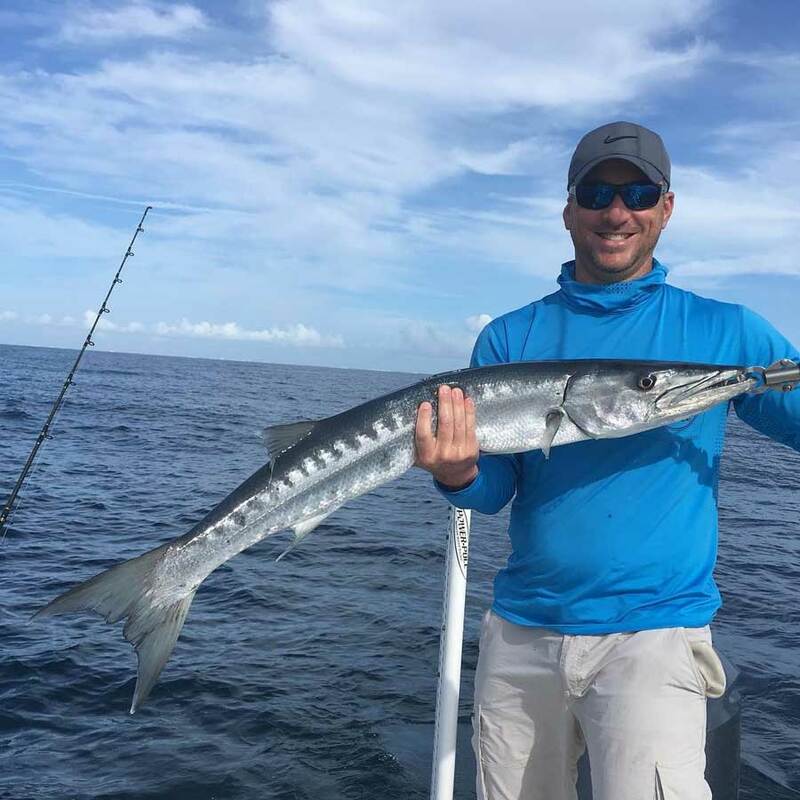 Live shrimp or small baitfish on a jig head are the best way to get them to strike. 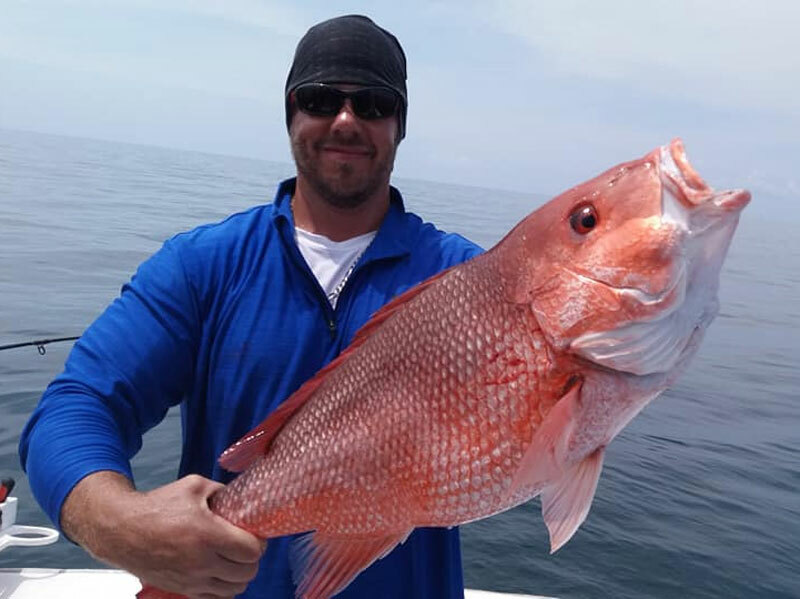 Floating debris and buoys are good places to search for these tasty fish. 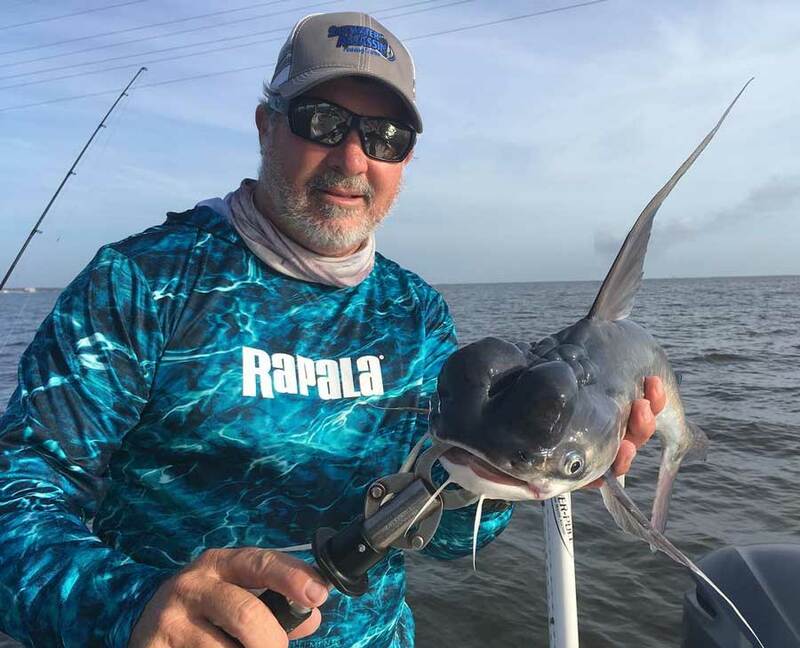 Bait pods are holding sharks, bluefish, cobia and bonito which are all possible catches when you cast a live pogie, jig or top water plug around the pods. Some of the sharks are running in the 150 pound class. Do You Eat Fish Out of the IRL?